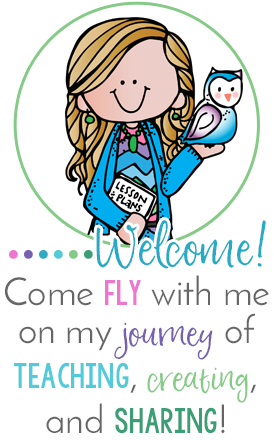 One thing I will be doing is ordering my Erin Condren Planner for 2016. I have been holding off, mostly because I can't make up my mind! I have gotten the Life Planner for years, but this year I am thinking about getting a Notebook with a calendar instead. I find that for planning purposes, I mostly use the two page calendar spread. I don't find I use the daily pages as much, but I would like to take a notebook to meetings or to jot down classroom ideas, lists, and other things when they pop into my head. You can click here to see Erin talking about the notebooks and the differences between the Keep it Simple and Deluxe versions. I think I am leaning towards the deluxe version with the calendar, folder, and stickers which are included. 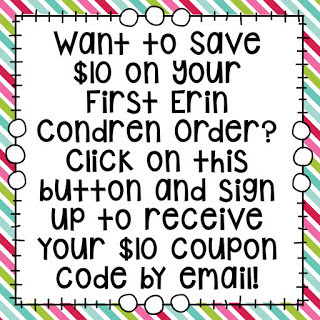 Erin Condren planners and notebooks are not cheap, but I figure for something that I use everyday, it's worth the price. Do you have one of her notebooks? What do you think of it compared to a Life Planner? I would love to know!